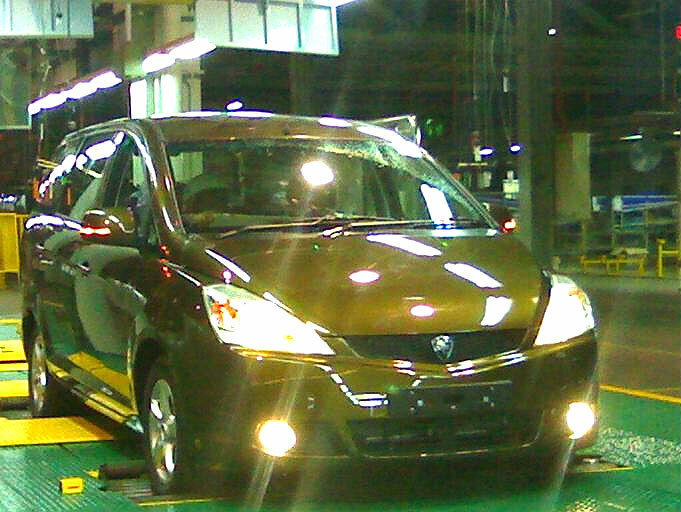 The new Proton PMV is given name of Proton Exora based on the name of the Ixora flower, with the tagline Keriangan Keluarga. 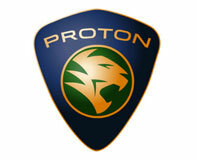 Proton MPV will be launched by April 2009. It will be priced under RM 80,000 and will be available in 5 colours - Genetic Silver, Tranquility Black, Blue Haze, Pyrite Brown and Gaia Blue. It will have SRS airbags as standard. 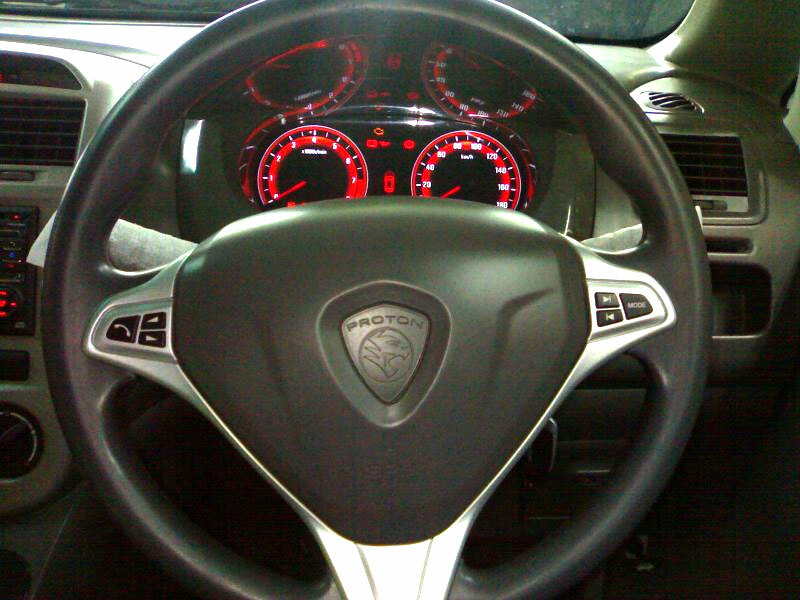 Proton Exora will be expected to use Campro CPS engine. 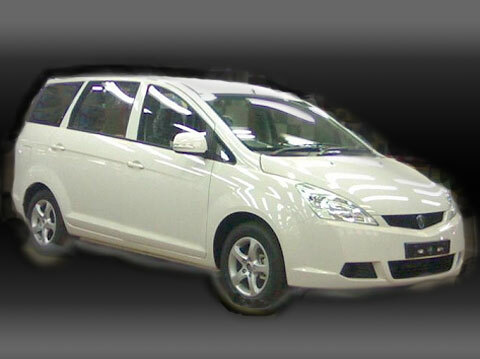 The image of Proton Exora is white but its not in the colours provided by Proton. 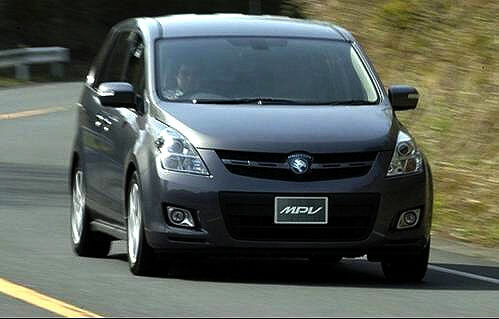 Fully undisguised shots of the Proton MPV - both exterior and interior - have found their way onto the internet, and they reveal to us plenty of details on the eagerly anticipated 7-seater MPV by Proton! * A complete revamp of the Proton steering wheel design that is curiously reminiscent of the one Honda is currently using. 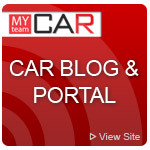 There is steering wheel audio controls and also a phone button which could indicate some variants of the MPV are equipped with a Bluetooth hands-free system. * Instrument panel features a two-meter design, with RPM on the left and an even-numbered speedometer on the right which tops out at 180km/h. The design of the meters are predominantly red with white text. They look like an evolution of the one in the GEN2 CPS facelift, but with modifications that somehow make them end up looking like the one found in the Isuzu D-Max, except the D-Max design is blue. 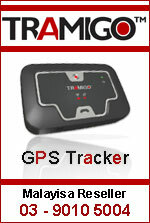 * Two digital displays below each meter. 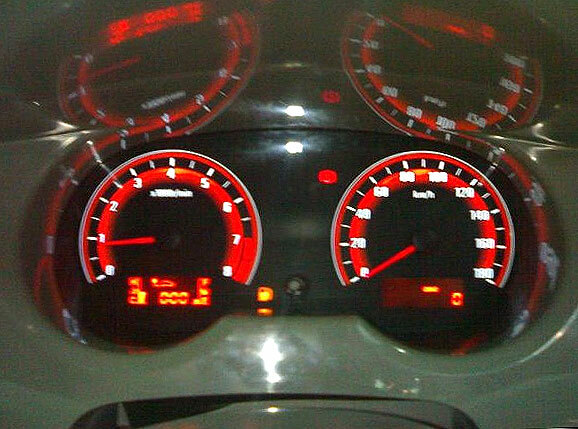 The left one shows a digital fuel meter and digital temp meter as well as various other multi-info readings. Im not sure what the right one shows. * The gear lever is dash-mounted much like the Honda CR-V.
* Dashboard itself doesnt seem to have any texture to it but its likely that this is a pre-production version, so the production version should have some texture in-line with all the recent Proton model launches. 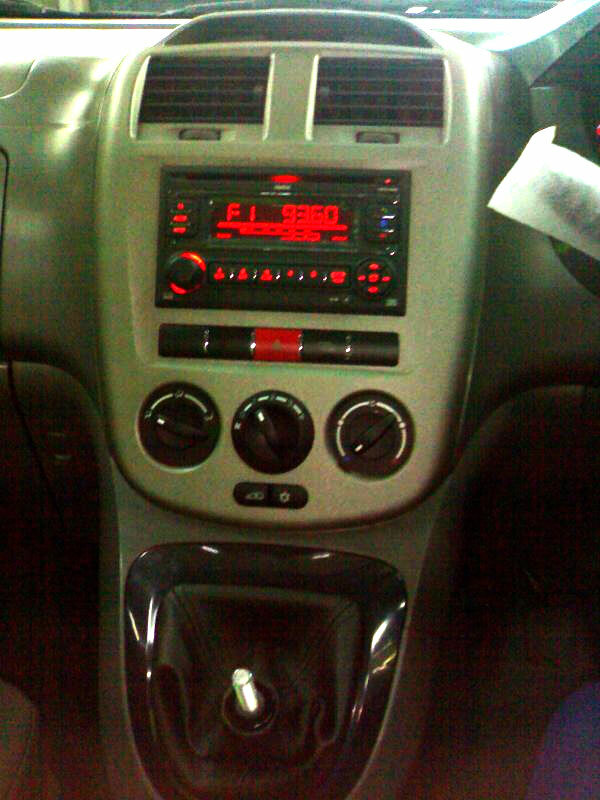 * Center dash area design from top to bottom - clock, two aircond vents, 2-DIN CD player, various buttons including hazard light, manual air conditioning knobs, recirculation and air cond button. * Bee-sting antenna at the front just after the windscreen. The MPV looks really gorgeous from the outside especially the white one, with strong design cues from the Mitsubishi Grandis. The interior looks alright, except the air cond vents look really cheap. Theyre better off reusing the ones from the Saga. There also seems to be an odd-looking spacing between the two center vents, like there was supposed to be a hazard light button there but somehow went missing.